Want to explore off the beaten path, but with some guidance? You won’t miss any of those “must-see” gems with the Roadtripper App, designed to take you on amazing detours to discover fascinating places en-route! What is the Roadtrippers App? It’s an app designed for adventure! 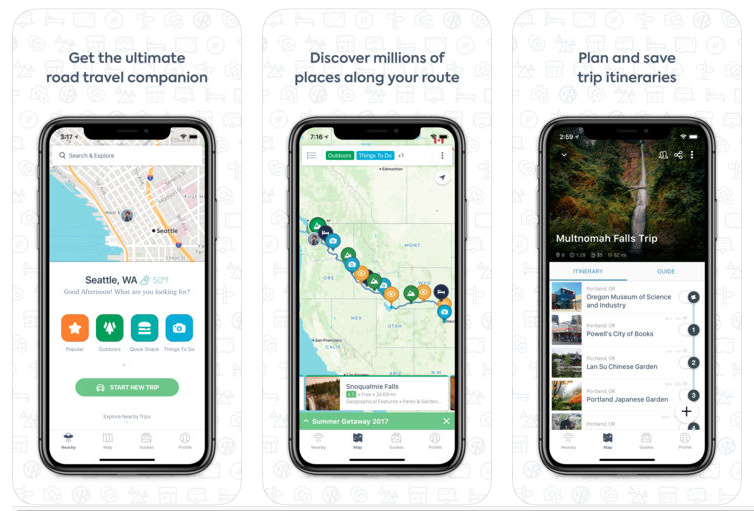 Road trippers in the USA, Canada, Australia and New Zealand can use the app to plan a road trip, and then intuitively navigate that route based on fascinating detours to amazing places on the way. 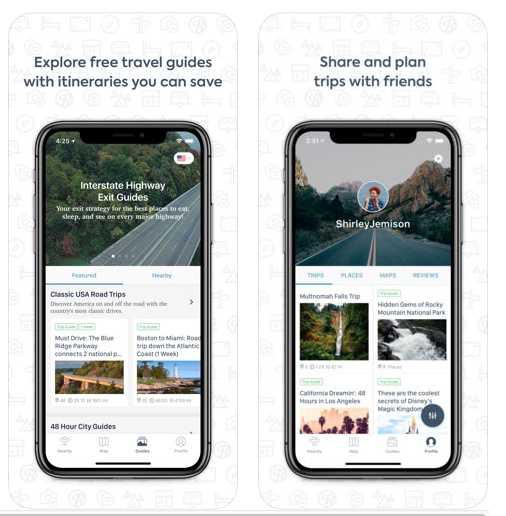 What does the Roadtrippers App do? It’ll probably unleash your inner explorer! You can filter and layer multiple categories according to your ideals, to create a trip totally unique to your tastes. Scenic spots near bars that serve craft ale? Hotels near vintage vehicle museums? Glamping near glaciers? Hot wings pit-stops only? You can also save itineraries, share it with friends and allow others to add suggestions to the trip. Who is the Roadtrippers App for? Anyone who wants to experience spontaneous adventure (without the uncertainty) and for those who want to make the most of a road trip of a lifetime without missing something they probably didn’t even know existed. What do the Roadtrippers App Reviews Say? “I love the method of finding hidden treasures along my route. Makes the journey fun! Glad to have this app along for the drive!”sums it up pretty well. 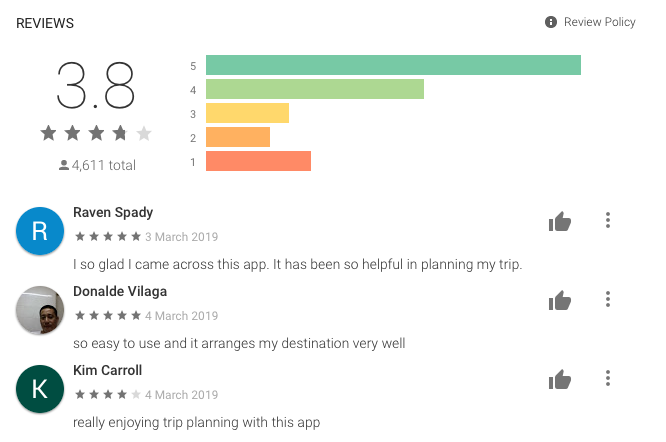 The feedback is marginally better from iOS users than android, but all in all, a fun way to take a detour, and a delightful way to plan a road trip. With any luck they’ll roll it out for use in more countries! This entry was posted in travel apps on March 29, 2019 by worldwideinsure.